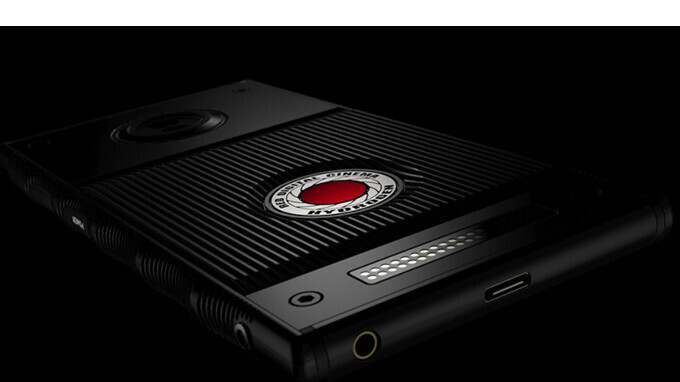 RED announced its technological wonder, the Hydrogen One smartphone back in July, and promised to bring it to market at some point this year. Today, the company confirmed its innovative device has received the support of US carriers and will most likely start shipping this summer. However, those who placed pre-orders for the unlocked version will be getting their Hydrogen One units much earlier, RED confirmed. In case you've never heard of Hydrogen One, here is a short recap of what it can do. First off, Hydrogen One is a modular smartphone based on a pogo pin system. It comes with a so-called “holographic display,” which when set in 4V mode dims a bit and pops up a “better than 3D” image that never needs special glasses. Obviously, you can use the phone's 5.7-inch display, which features 2,560 x 1,440 pixels resolution, in 2D mode as well. Our display is technology you haven’t seen before. It is not lenticular, which is inferior tech in every way, has been tried many times before and failed for good reason. (see Amazon 3D Fire, LG Optimus, etc). Lenticular display dramatically lowers resolution, cannot be turned off for standard 2D content, only works in one direction (usually landscape), has color crosstalk… to name just a few issues. RED also confirmed the smartphone will be equipped with a Qualcomm Snapdragon 835 processor and a massive 4,500 mAh battery. The Hydrogen One will include a headphone jack, USB Type-C, and a dual SIM slot, which can be used for two phone number or one SIM and one microSD card. The 4V files match the pixel resolution of a traditional 2D file, which is great for downloading. The resolution perception is just different. The horizontal resolution of 2D is now split into depth layers. It gives a completely different feeling. All the pixels are there… but instead of "looking at” a pic, you are immersed in the image. It is quite spectacular. As a resolution guy, I absolutely prefer watching 4V over 2D. If you plan on buying RED's Hydrogen One smartphone, you should know the cheapest version (aluminum) costs $1,200, while the most expensive (titanium) is available for $1,600. We're waiting for US carriers to announce their own offerings on the smartphone in the coming months. 835? please don't do this is. update the cpu plz. The phone was teased last year. I doubt it will come with a SD 845. For what it's worth, RED is referring to it as a 4V display (4 view). Not exactly holographic, but a flat display that uses horizontal resolution information to create depth based on your perception (don't ask me). And they of course are getting fully behind it, meaning they aren't just going to give you the display tech. They're creating a content network for the 4V content, getting content producers to start making 4V content, and have actually made the phone capable of producing 4V content itself. Considering the whole tech industry pushing VR/AR forward, I would honestly expect REDs content network for 4V content taking off. The phone has been in development for a very long time, and an not sure that RED has the processes in place to quickly update to a 845: it's never just a matter of swapping out one CPU for another, especially for a relatively small company like this. "If you plan on buying RED's Hydrogen One smartphone, you should know the cheapest version (aluminum) costs $1,200, while the most expensive (titanium) is available for $1,600." These are gonna sell like hotcakes... if they made hotcakes out of bat dung. Considering all the convergence, if RED manages to keep its camera prowess in the new miniature form then yeah it can sell and it wouldn't be crap like you assume it would be without it being released. 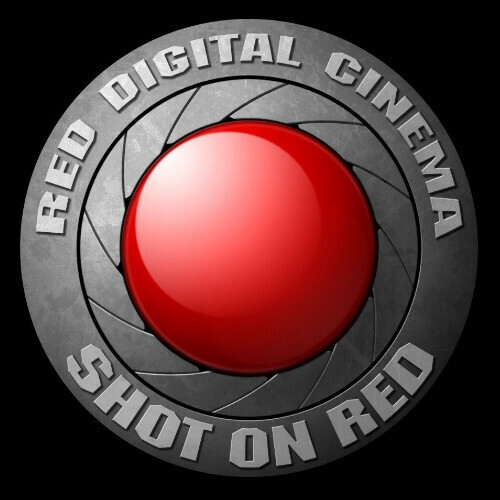 RED is one of the best digital camera manufacturers on the market right now, and many YouTubers (including MKBHD) use and swear by their tech. They have taken the digital video market by storm, and have become one of the go-to brands. They are not as small of a company as many people think. They have come seemingly out of nowhere, and taken over, all due to their tech and innovation in that field. This is why this phone is such a big deal, because it's RED making it! We'll see how it turns out, but I wouldn't bet on them getting bought out. I mean but no updates since the announcement? Show us something at least. Sample video footage. An actual working model. I don't remember him showing am actual screen or anything. I'll go back and take a look. He could only show his reaction to the 4V screen at the time, not footage of the actual screen. But RED has shown prototypes to a few others who have shared enthusiasm and wonderment about it. This includes some top RED users, cinematographers, directors like JJ Abrams, etc. I'm VERY optimistic given their history of pushing the tech in the camera market and given Jim Jannard's active engagement with his users over on the RED forums. He's truly behind his product and vision. I haven't been this excited for a phone in a long time. I cannot wait for it, hopefully in April.